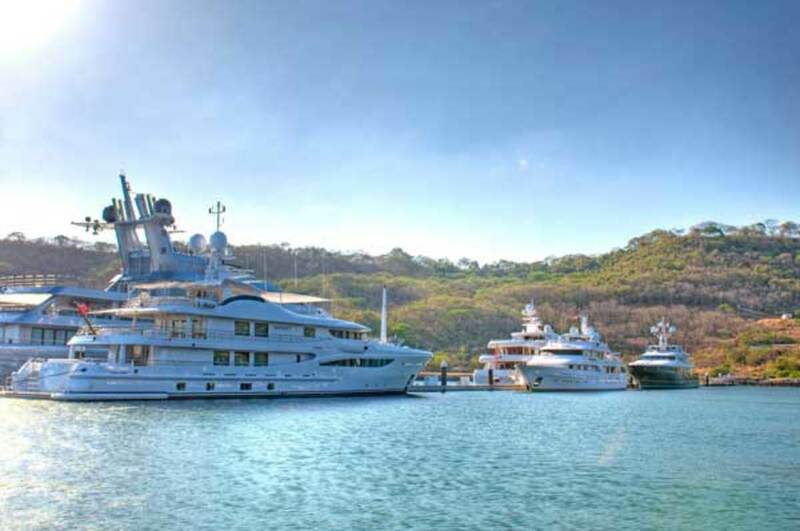 Costa Rica’s Peninsula Papagayo is an enticing itinerary point for yacht owners willing to stop and smell the roses. Some corners of the earth emanate natural splendor seemingly by design. Others appear meticulously chiseled by Mother Nature for rugged adventure. 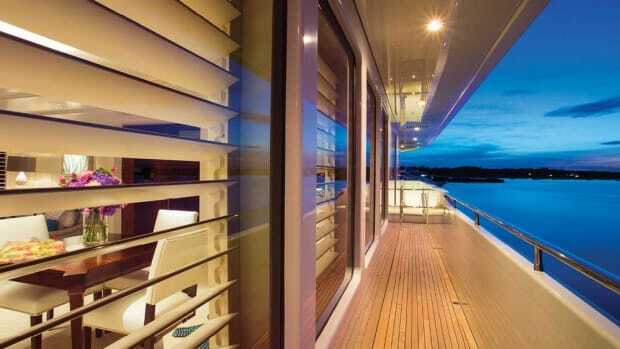 Many favor the countryman; some cater to the yachtsman. Rarely do you find a place that accommodates both. Shining quietly on Costa Rica’s northern Pacific coastline, Peninsula Papagayo is one such place. 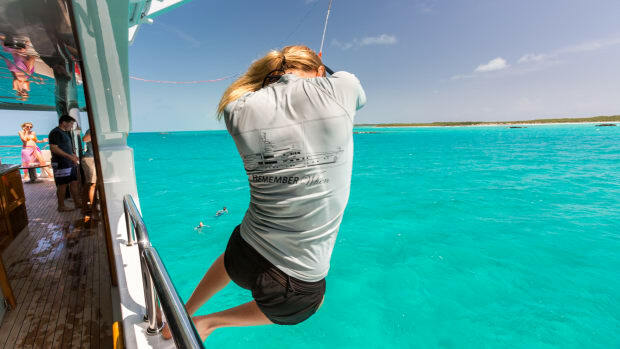 And with so much to offer, it’s no surprise that many visitors—by both private yacht and charter—decide to stay longer than originally anticipated. Dwarfed by larger peninsulas Santa Elena and Nicoya to the north and south, Peninsula Papagayo was for decades a best-kept secret—a mere a squiggle on the charts only known to those lucky enough to happen upon it by accident. In 2004, Peninsula Papagayo was unveiled as Costa Rica’s luxurious new residential resort community, and since then, the peninsula’s marriage of nature and smart development has helped the Guanacaste region garner worldwide attention. 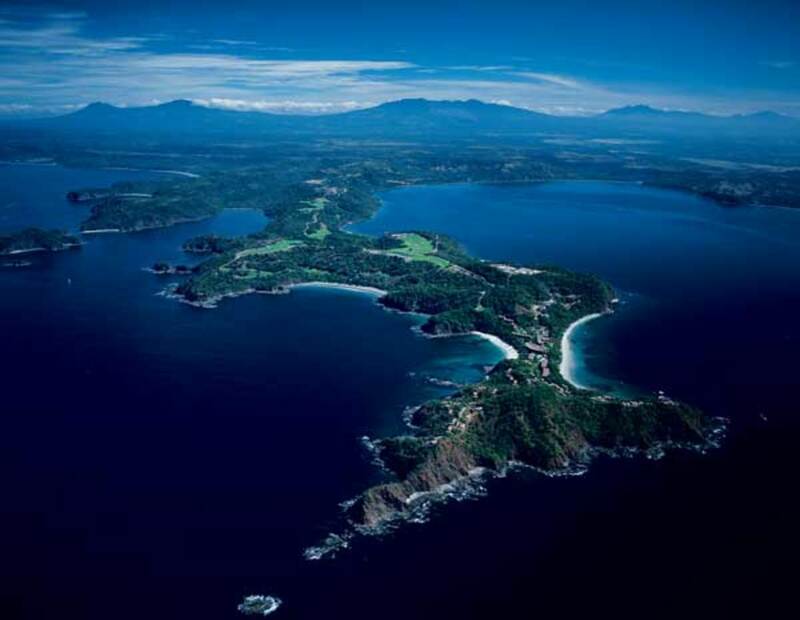 Peninsula Papagayo offers a rare version of paradise, with 21 beaches lining 15 miles of picturesque jagged coastline. 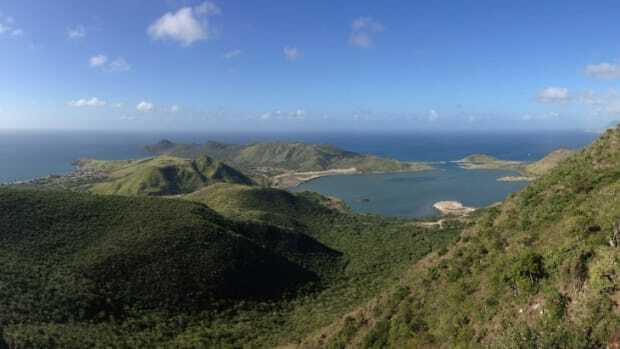 To the east, the glassy Bay of Culebra appears peach-colored at sunrise. To the west, the more outspoken Gulf of Papagayo rushes ashore in waves of sunset lavender. The gulf is the largest and most sheltered bay in northern Costa Rica. Safely south of the hurricane belt, the bay is typically calm in the dry season (December to May). Later in the year, the gulf’s topography offers good protection from the seasonal southerly winds and swell. 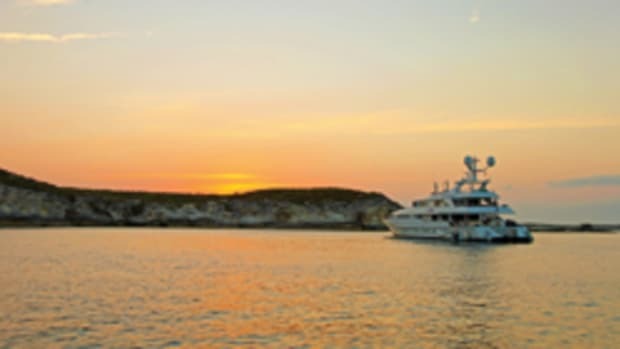 Marina Papagayo accommodates yachts up to 220 feet (67 meters) in protected deep water. Since the opening of Marina Papagayo, a protected, deepwater marina offering luxury amenities, charter yacht owners who typically have their vessels transported from the Pacific Northwest and California down the lengthy, sometimes bland stretch of Pacific coastline to the warm waters of the Caribbean via the Panama Canal (or vice versa) now have an enticing reason to stop and smell the roses—or in the case of Costa Rica’s national flower, the guaria morada orchid. 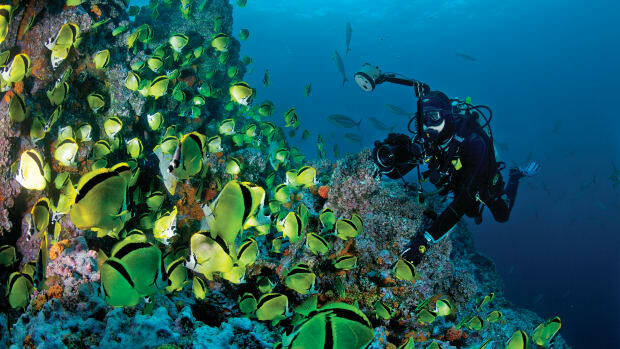 Situated on Costa Rica’s northern Pacific coast, Marina Papagayo offers easy access to top-notch excursions. 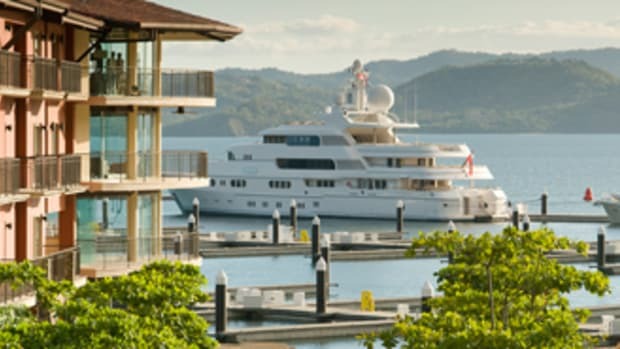 Created from an environmentally conscious blueprint, the marina boasts emerald-clear water and well-conceived amenities for the luxury charter yacht, including slips to accommodate superyachts up to 220 feet (67 meters), a Four Seasons signature resort with 181 rooms and a par-72, 6,800-yard, Arnold Palmer-designed golf course. Modern conveniences include high-speed fuel pumps, gray-water pumpout, Wi-Fi and a marina concierge to coordinate servicing and organize excursions—which are aplenty. 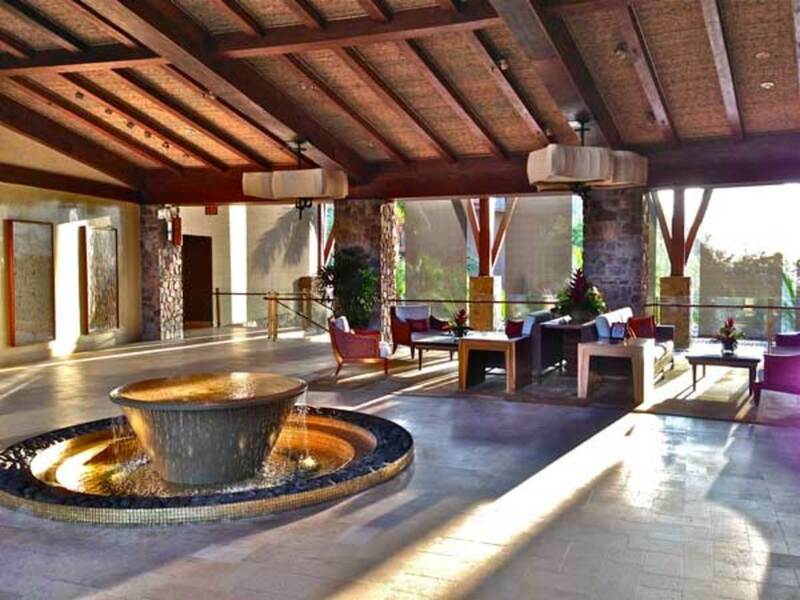 The open-air lobby of the Four Seasons Costa Rica at Peninsula Papagayo—one of several luxury resorts on the peninsula. 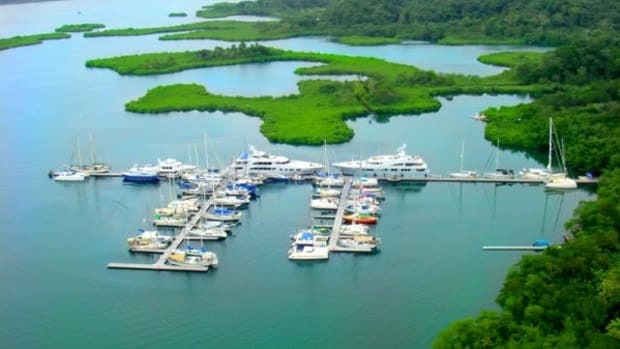 The marina is approximately 640 nautical miles northwest of the Panama Canal. For vessels traveling southward, the journey from Cabo San Lucas is approximately 1,610 nautical miles. Just 30 minutes away, the city of Liberia’s international airport offers direct flights to several major U.S. cities. 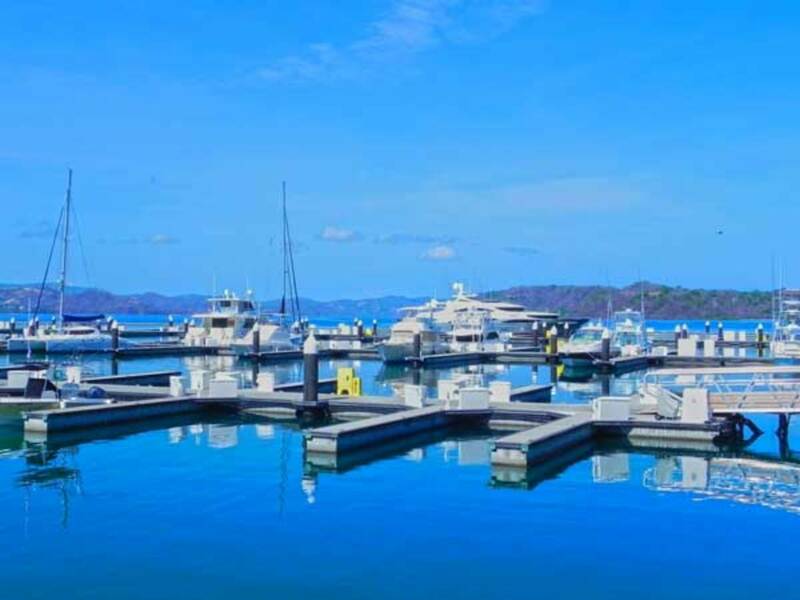 From the marina, guests and crew can easily pursue an infinite catalog of water activities including surfing, diving, snorkeling, boardsailing and gunkholing, not to mention assaulting the deepwater haunts of some of the world’s most sought-after game fish. A wealth of land-based options ranges from volcano exploring and mountain biking to reinvigorating spas complete with mud baths, hot springs, and zip-lining through the jungle canopy (an absolute treat in this terrain). 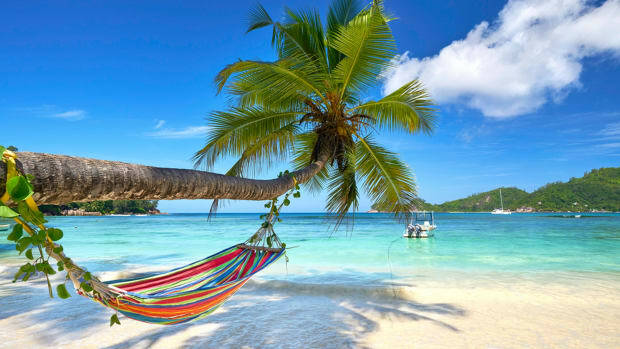 Within 25 miles of the marina, an adventurous crew will find native howler monkeys and toucans in the trees, charming local villages boasting the authentic smells and tastes of Costa Rica, plus long, secluded strands of golden beaches. A quarter of Costa Rica’s land is reserved as national parks and—whether by foot or by helicopter—trips around many of these parks and the spectacular volcanic landscapes are rewarding expeditions. 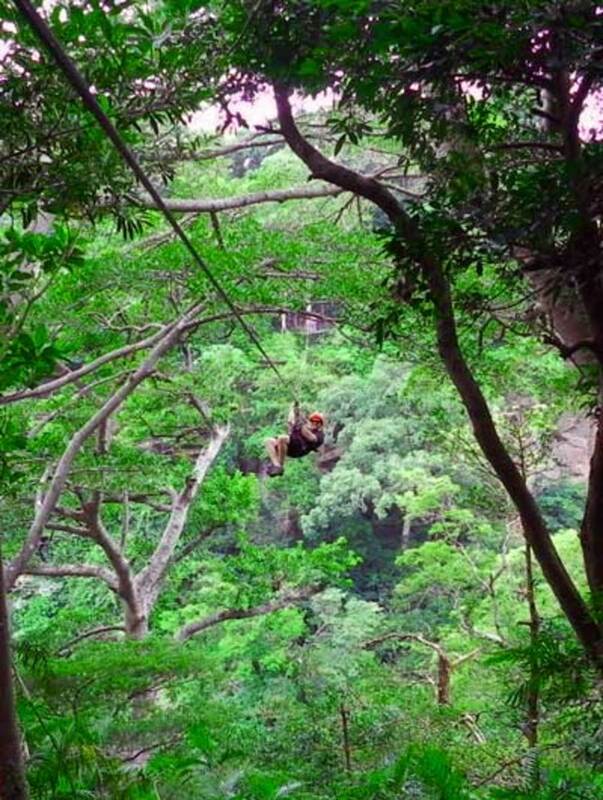 Ziplining through the lush jungle canopy is a real treat in Costa Rica. High season runs from early December through April. Locals refer to this season as verano (summer), and although it can rain at any point of the year, these months offer the driest weather. If you’re looking for sunny beach time or rain-free hikes, this is the best time to visit. The official rainy season stretches from August to December, bringing lush greenery to the peninsula. 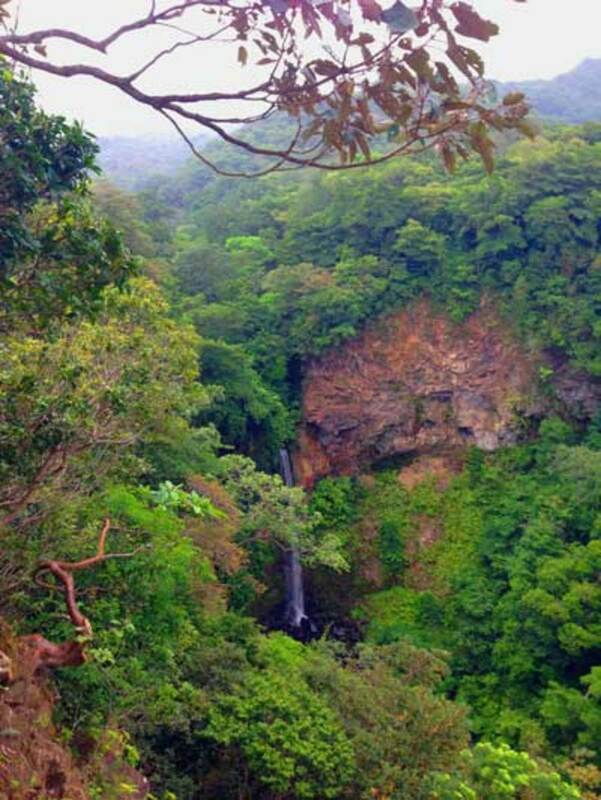 Adventurous visitors are rewarded with lush volcanic landscapes. 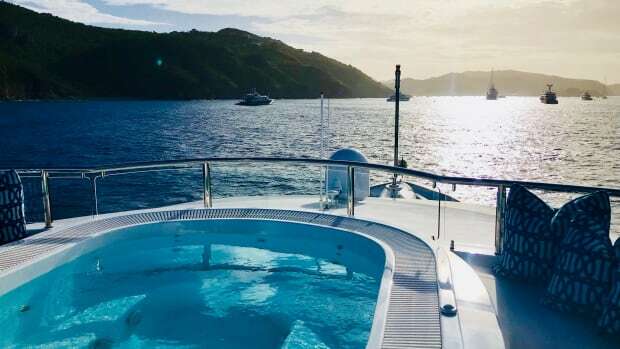 With a level of luxury accommodation ideal for the superyacht set plus so many itinerary options for crew and guests, Papagayo presents a rare refueling point where two days can easily become two weeks. If you’re packing a passion for the pura vida (the popular salutation that flows from the lips of every local and means something to the effect of “the pure life”), you simply can’t get much closer to it than Peninsula Papagayo.